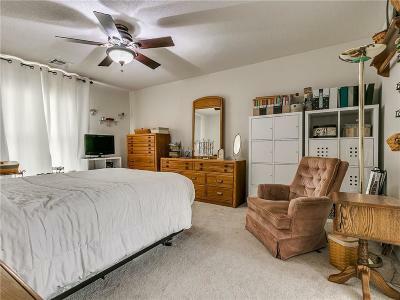 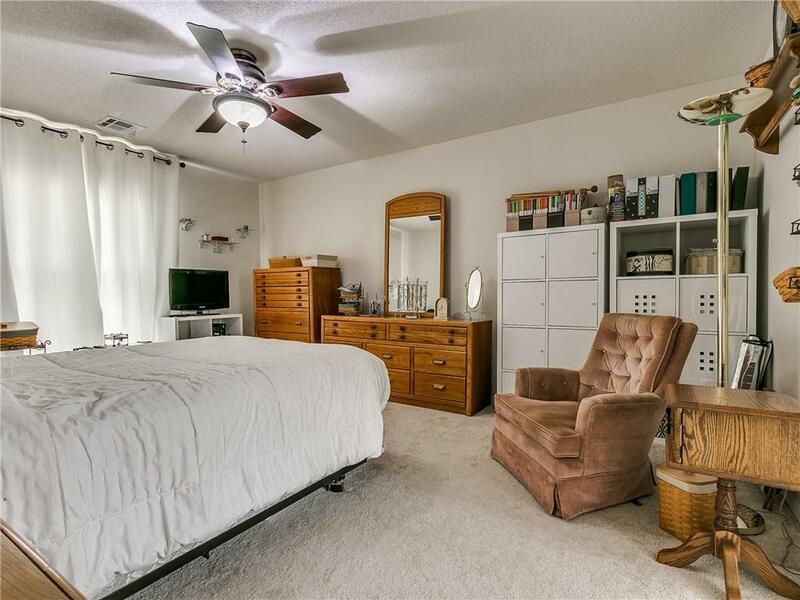 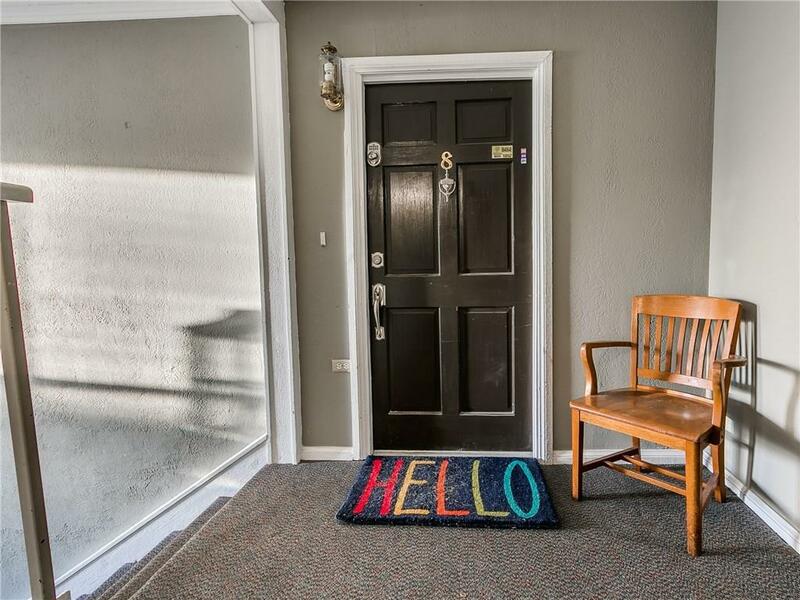 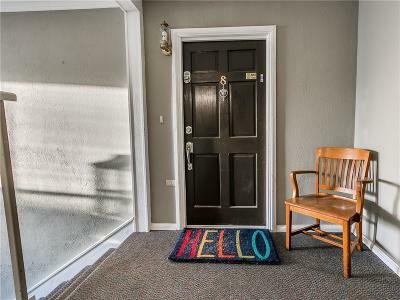 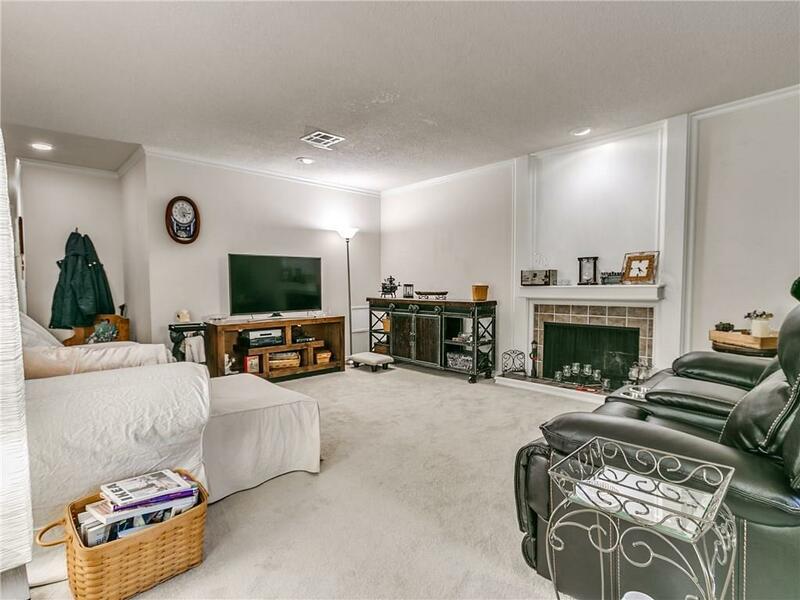 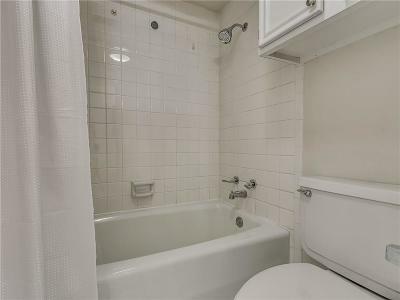 Adorable, gated condo in the heart of OKC. 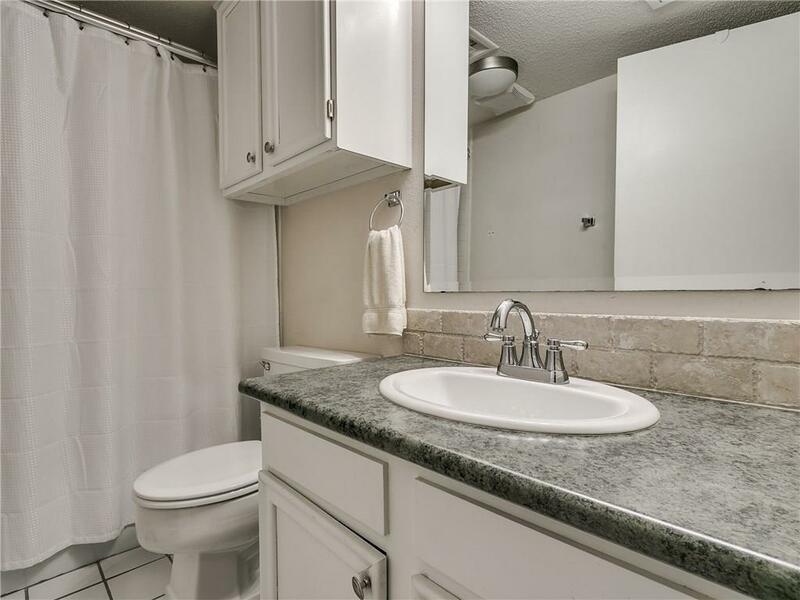 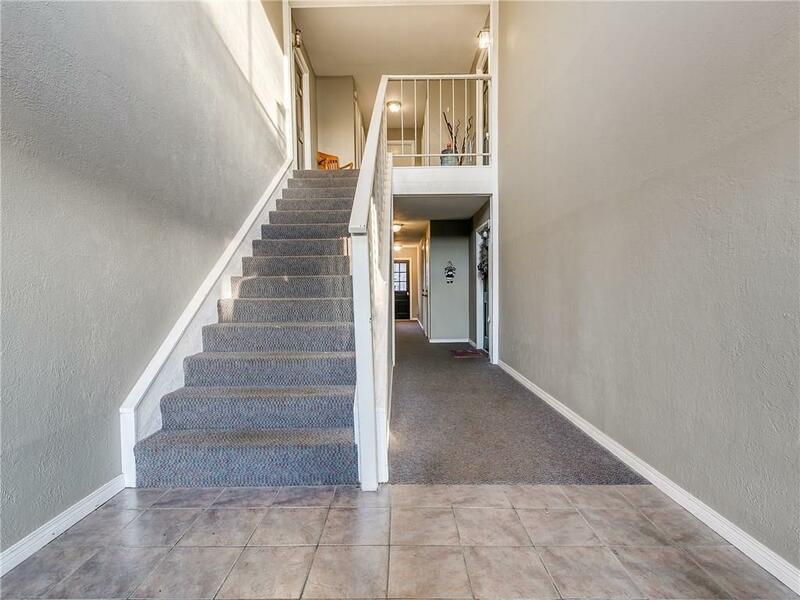 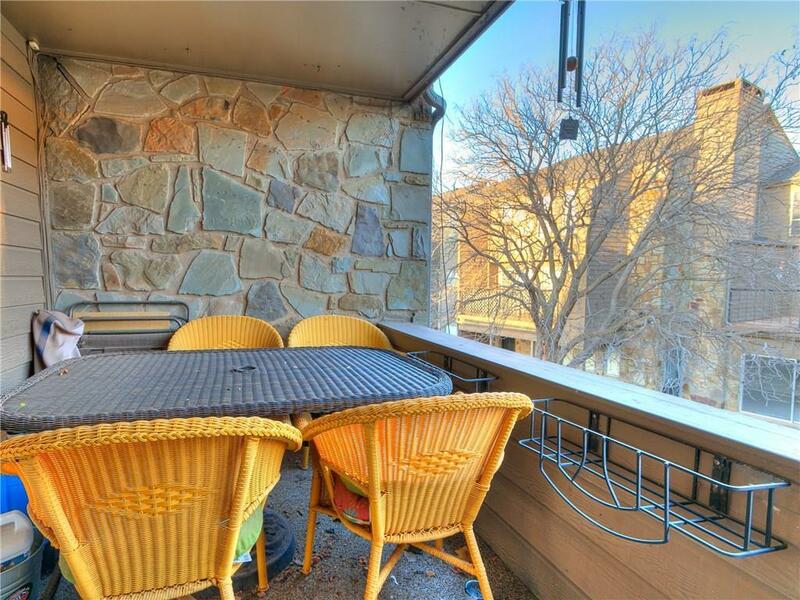 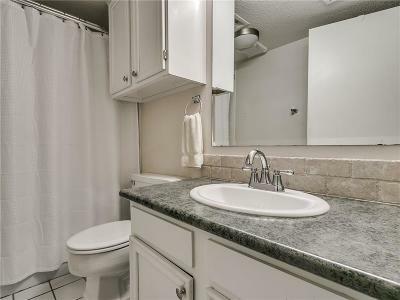 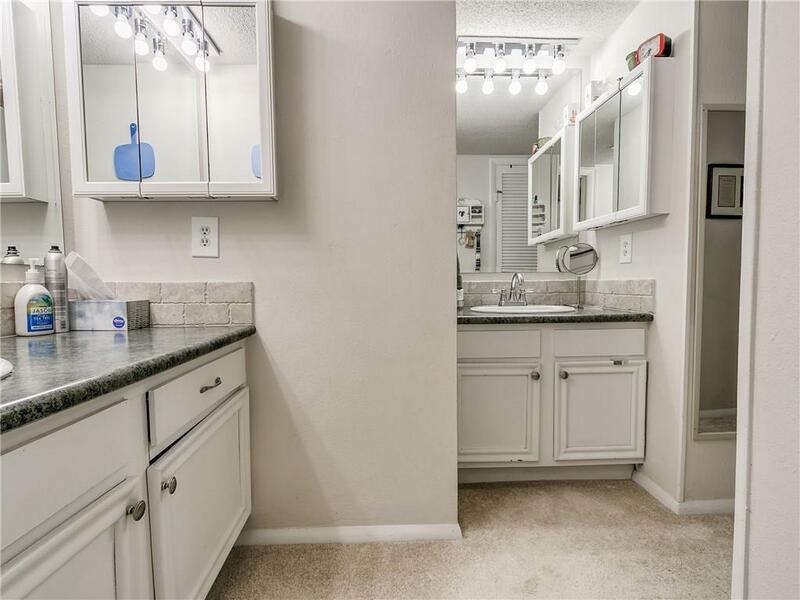 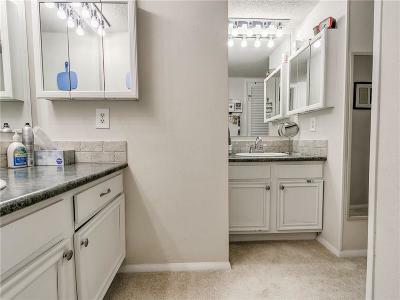 Located on the upper level, this condo features 2 large bedrooms and 2 full baths. 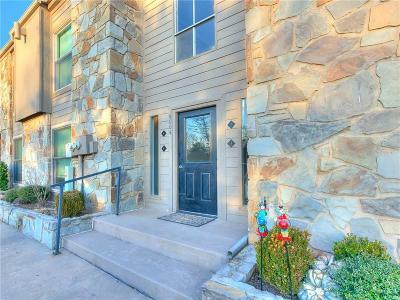 It has a huge open floor plan with a spacious living room and dining room that is perfect for entertaining. 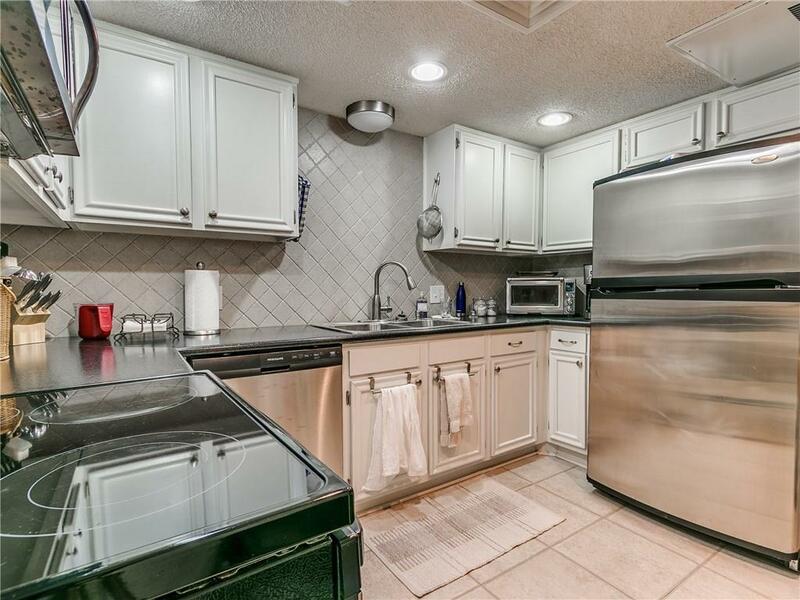 Great size kitchen with tons of storage space. Living room features a beautiful fireplace. Sliding glass doors that lead out to your private balcony, overlooking the courtyard.